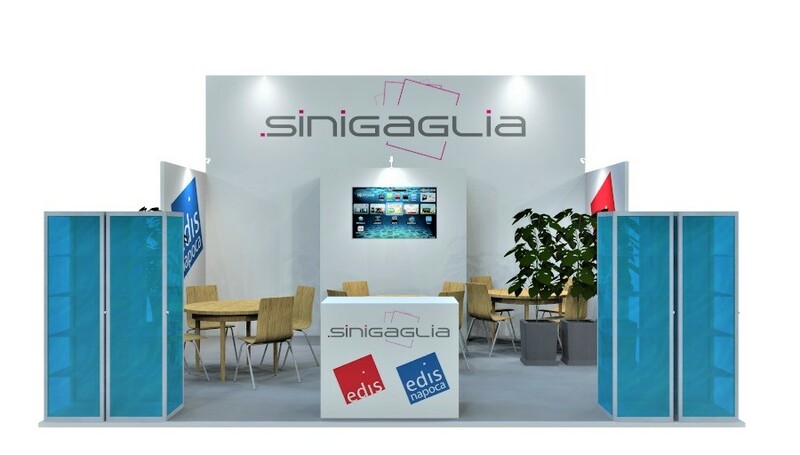 With many years experience in the media and events industry, we provide creative and reliable exhibition services for every aspect of your event, conference, festival or roadshow. 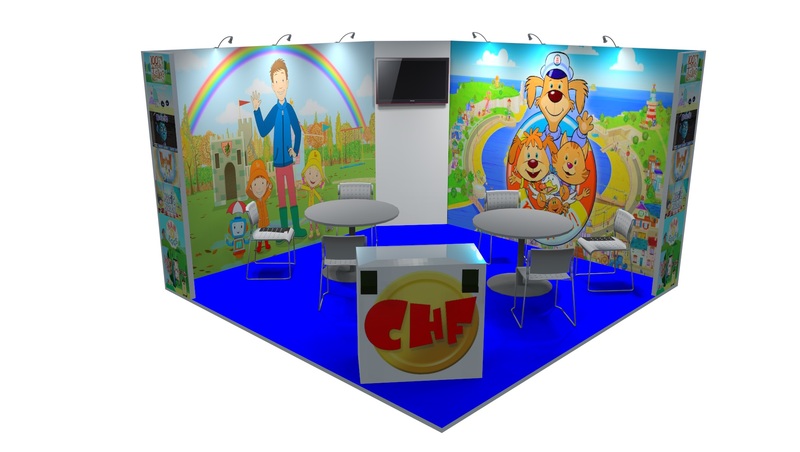 Blueprint Displays are a full service event and exhibition stand design and build contractor. 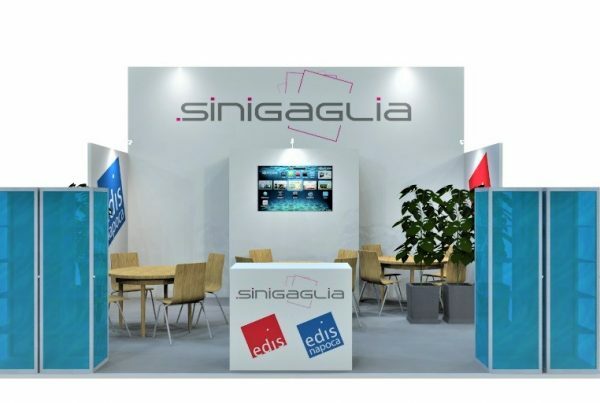 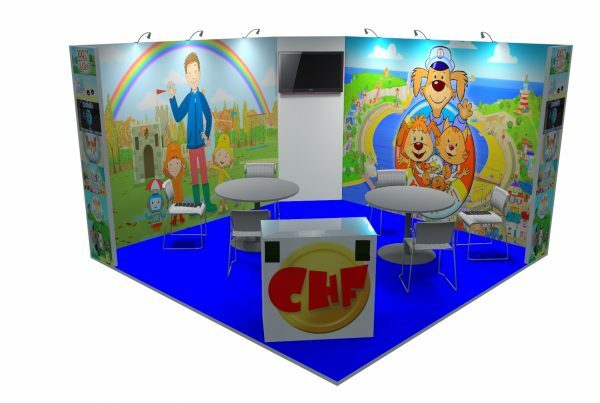 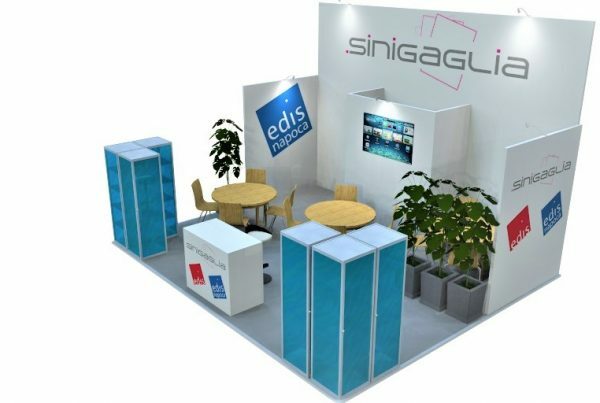 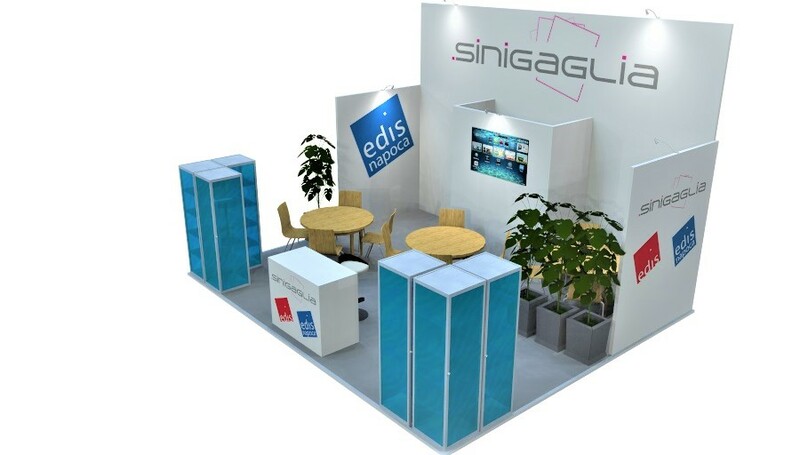 Based in the UK, we specialise in modular built exhibition stands; providing high quality services worldwide. 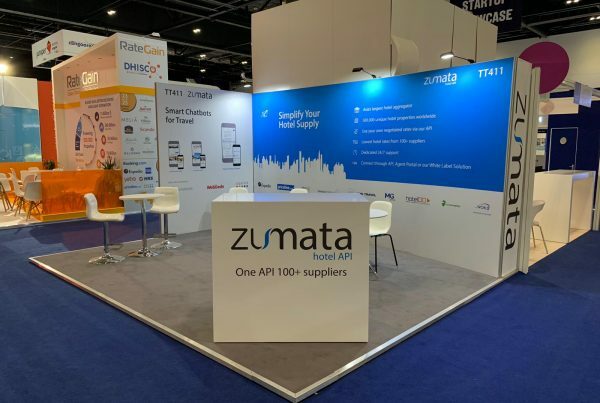 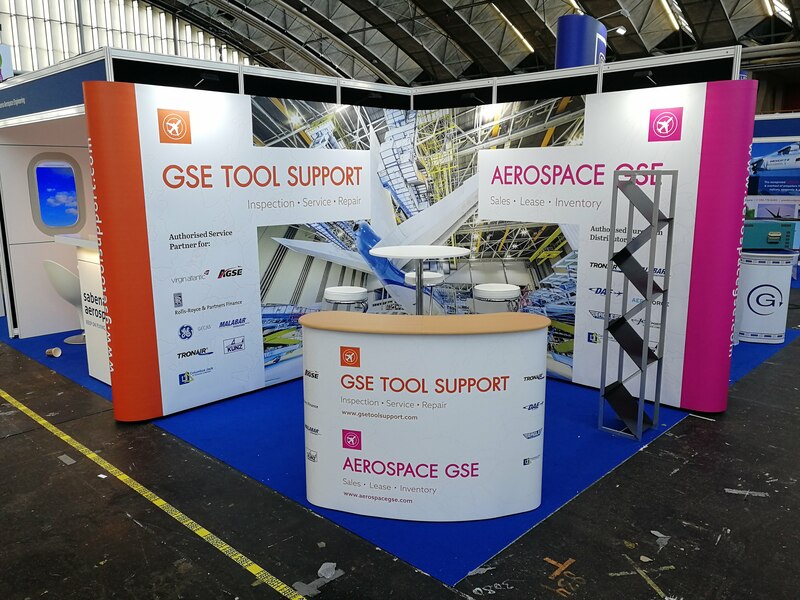 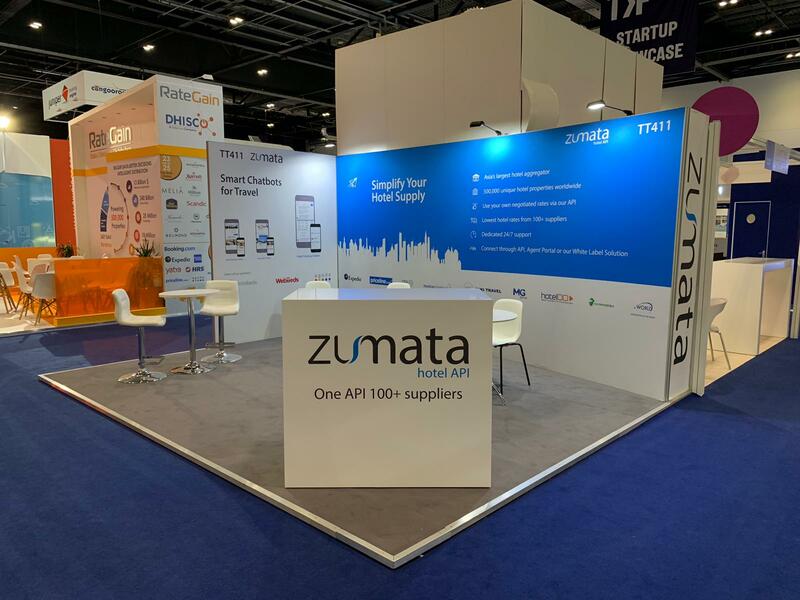 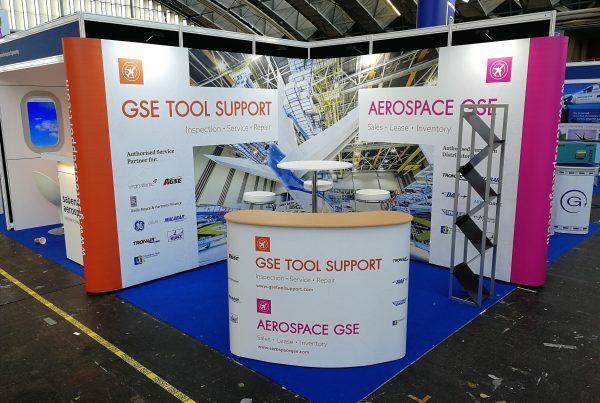 From project management, design and print, to installation and transportation, we provide a wide range of services to ensure that your exhibition or event goes as smoothly and successfully as possible. 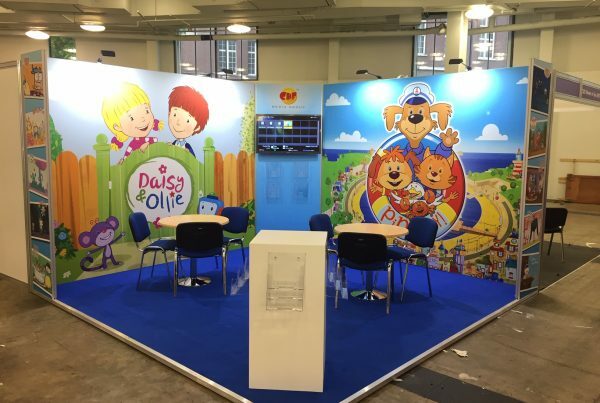 With many years experience in the media and events industry, we also provide creative and reliable exhibition services for every aspect of your event, conference, festival or roadshow. 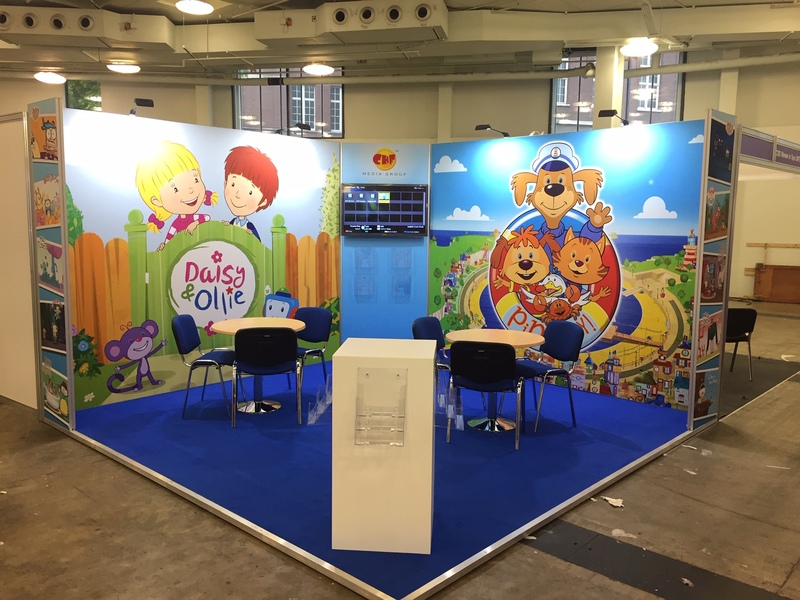 We design and install large or small exhibition or event stands, conference sets, sales counters, mobile bars, hanging banners and light boxes.